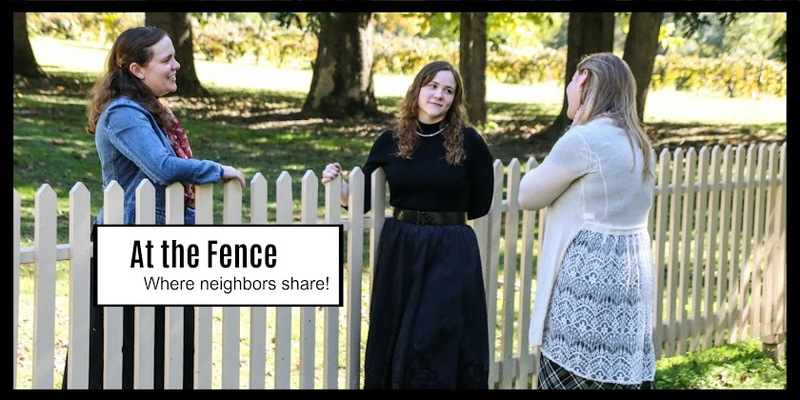 At the Fence: To All My Neighbors! I would say maybe the only improvement is more posts? I dont have a blog but am always interested in metting new folks- I get the newsletter the day after in Yahoo mail but think it would be fun. 1. I love the giveaways so keep those coming! 2. I'm not sure...I enjoy your site as it is. Would you ever be willing to do a guest post or guest meet-up on my blog as well?